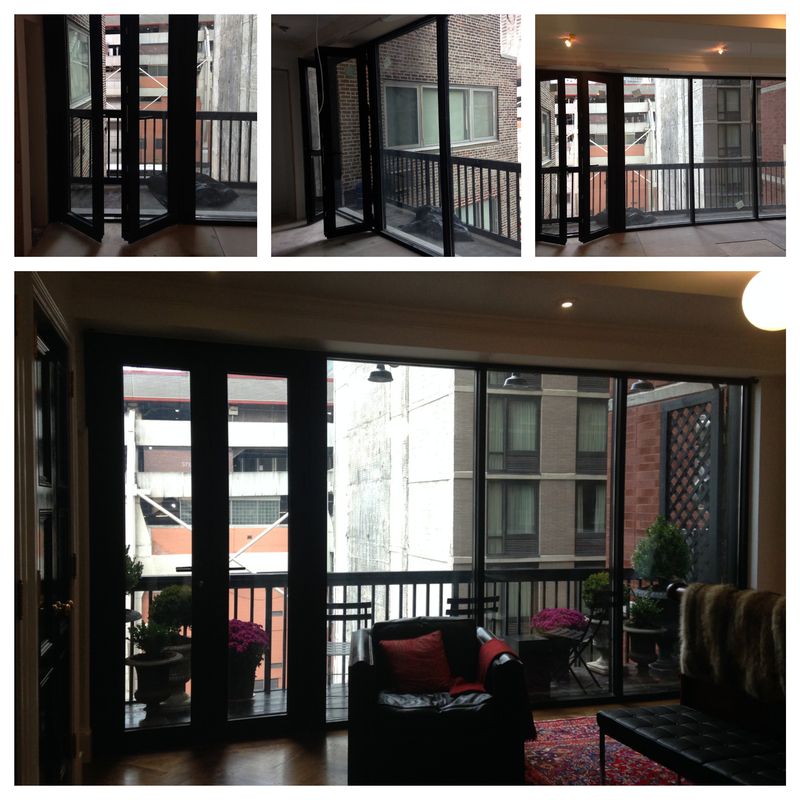 We have been providing a full work of Aluminum and Glass products since 2000. Our successful record comes from both: superior product lines, and a staff that puts you, our customer, first. Our experienced fabricators and installers are true craftsmen assuring that your purchase will be manufactured to your exact specifications. You can count on us to provide the kind of "Old & New Fashioned Service" that Designers, Architects, and General Contractors rely on for more than 14 years.